HPE has updated its predictive analytics storage engine, Infosight, adding AI capabilities which it says will simplify infrastructure and data management, and reduce operating costs by up to 79 percent. 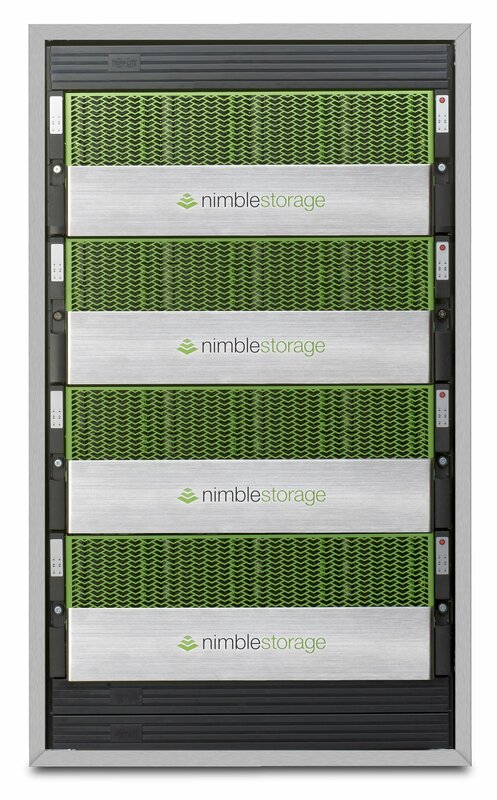 The updates to the company's DCIM include cross-stack recommendations on the company's Nimble Storage appliances, AI-driven resource planning and self-diagnosis of performance bottlenecks for HPE 3PAR. The latter, delivered on-premise, is the first such function, as Infosight was designed as a cloud-based system. Speaking at HPE's annual Discover Event Milan Shetti, general manager of HPE's storage division, set out HPE's vision for infrastructure, stating that it should be autonomous and context aware - managing, healing and optimizing itself; it must allow for workloads to be moved easily, and it must be available as-a-service, aligned with the economic needs of companies. This is what the company set out to do with Infosight, he said, and, by adding machine learning capabilities to the software, its new workload management function now offers full-stack recommendations and performance insights - including at the virtualization layer - and delivers autonomous workload planning. 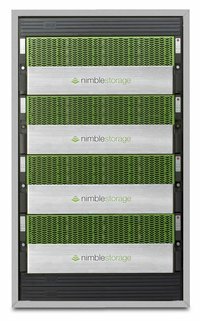 HPE bought Nimble in 2017, in a move to expand its all-flash and its hybrid IT offerings, both seen as potential high-growth segments. At the time, CEO Antonio Neri said that Infosight would be extended to to a wider range of HPE products. And sure enough, last week, the company announced that it would extend the platform to its ProLiant servers, Synergy compute modules and Apollo servers in January 2019.